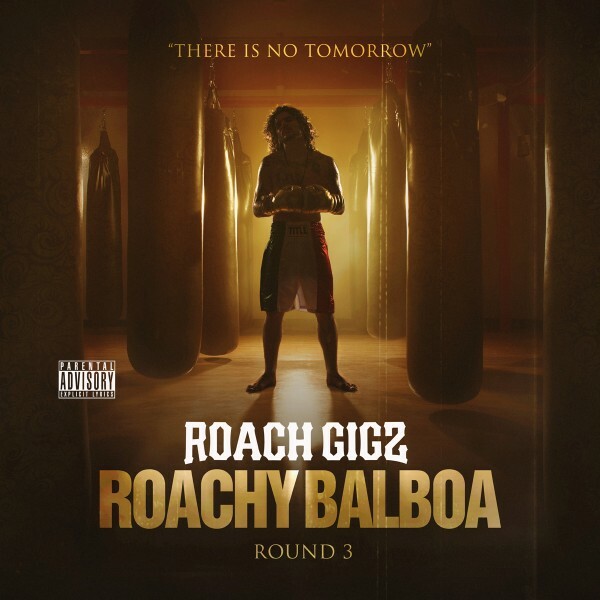 San Francisco rapper Roach Gigz has dropped his new mixtape, Roachy Balboa III. Roach believes that he’s grown since his last release of the Roachy Balboa series, and promises that on his new mixtape he doesn’t worry himself with making sure to touch on every subject, but just rapping about what comes naturally. 3. “It’s Lit” ft. IamSu! 4. “100 In The Fastlane” ft. Clyde Carson, 1-O.A.K.